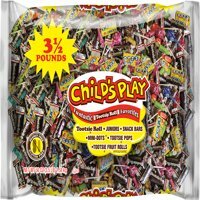 Product TitleTootsie Child's Play Variety Candies Pack, 3.5 Lb. 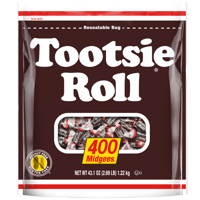 Product TitleTootsie Fruit Chews Assorted Fruit Rolls, 4 Oz. Sold & shipped by Bayside Candy Inc. 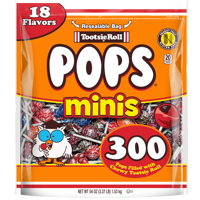 Product TitleTootsie Fruit Chews 37 oz. Product TitleCandy Coated Tootsie Roll Eggs 8 oz.